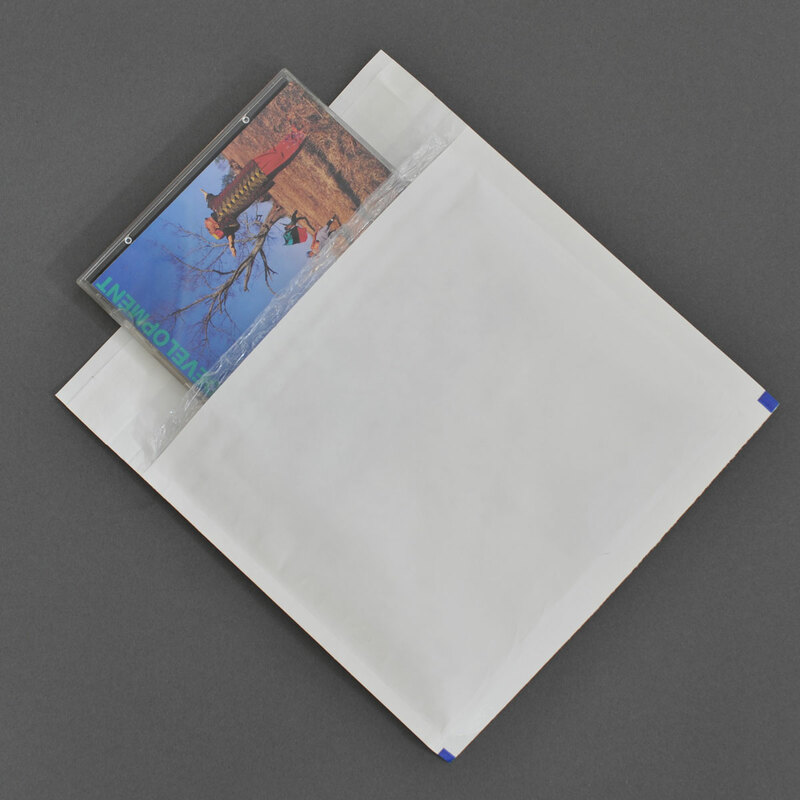 CD mailer – (holds one CD Case). With a bubble lining. (Size approxomately 200mm wide X 175mm high not including sealable lip). Helps keep postal charges down. 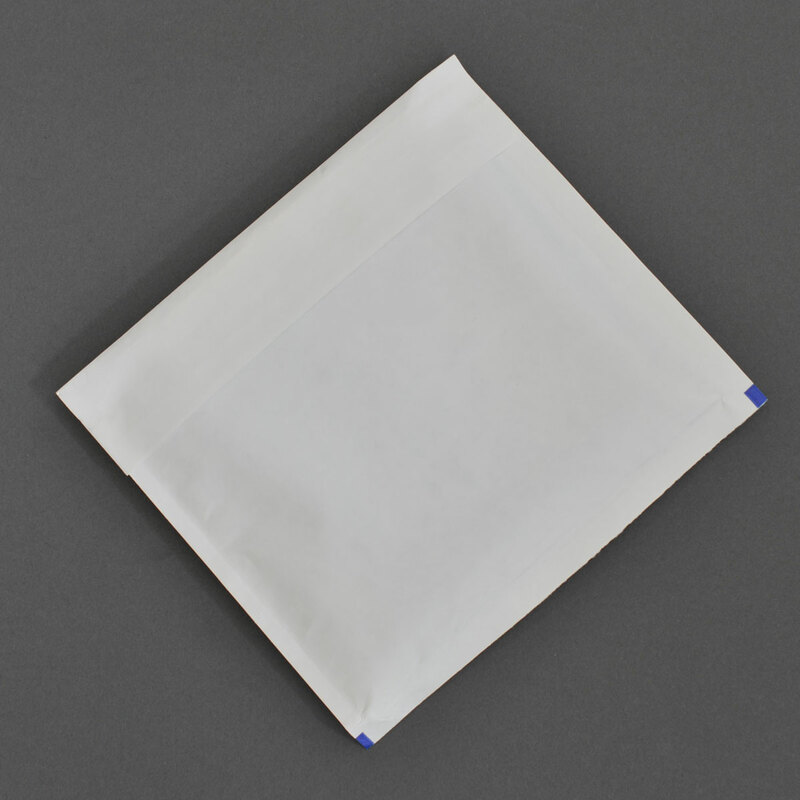 bags reduces postal costs and the high slip bubble film inner makes them easy to use in high speed packing environments. 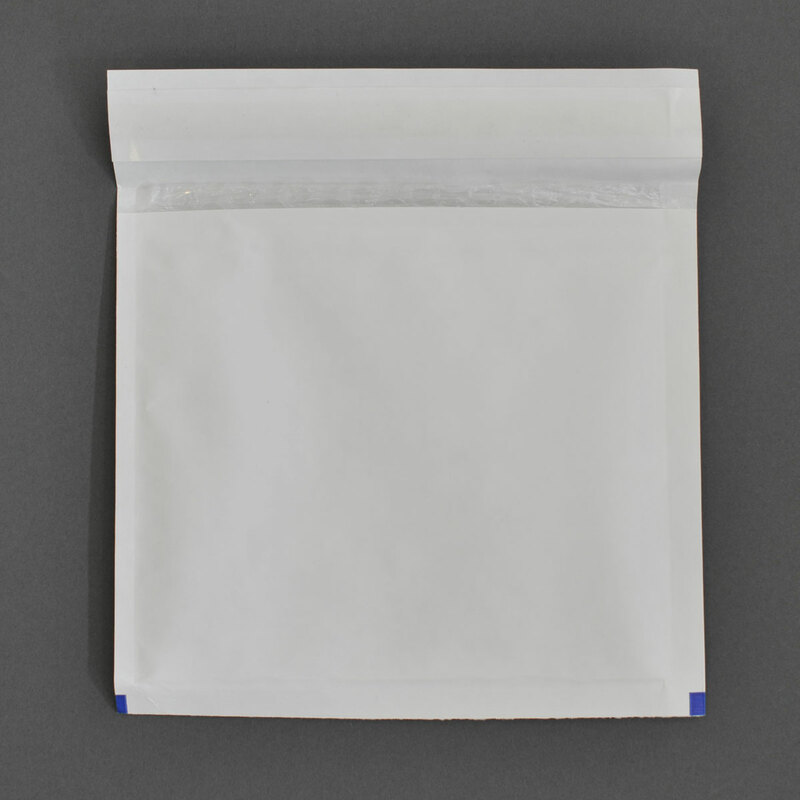 All our bags come with a strong self-seal strip for extra security, and give you the confidence that your products will arrive in perfect condition. Ideal for sending out CD Jewel Album Cases these jiffy bags are tear and puncture resistance ensuring that your fragile items get there in one piece.